from 11:00 am - 3:00 pm. Come out and meet all the dogs, share some love and have some fun! 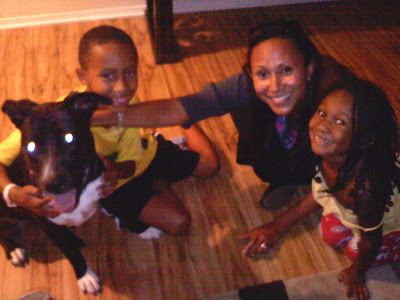 Help more of our dogs find their forever homes, just like Sunday Rose has! Richard Pryor's legacy lives on. 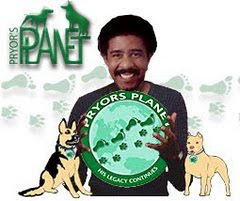 Click image to visit the official Pryor's Planet website.